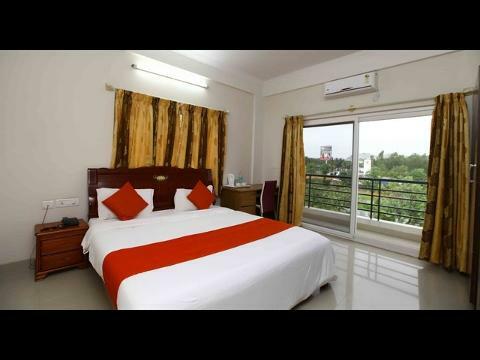 Introduction: Airport Gateway Service apartment is available in Bangalore for corporate stay, vacation rentals, and pleasure or in transit stays. 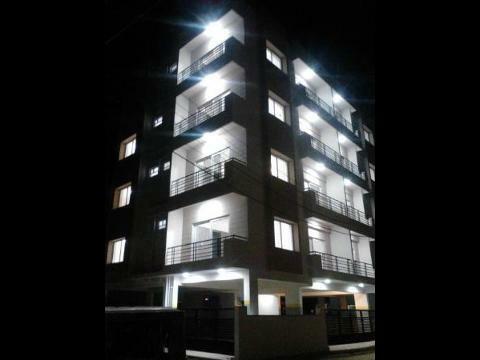 You will find Major IT colleges surrounding in our apartment. It also ensure you have everything you need to feel at home, whether you wish to work, discover Bangalore or simply relax and offers you more space, more flexibility and more privacy than a hotel.